If you have your eyes set on the NDA, the chances are you are busy making last minute preparations before the April exams. You have to understand that this entrance exam is quite unlike the others that you appear after class XII. This is exactly a bit of special preparation is necessary and make sure you get an edge over others. Most importantly, balanced preparation is necessary. 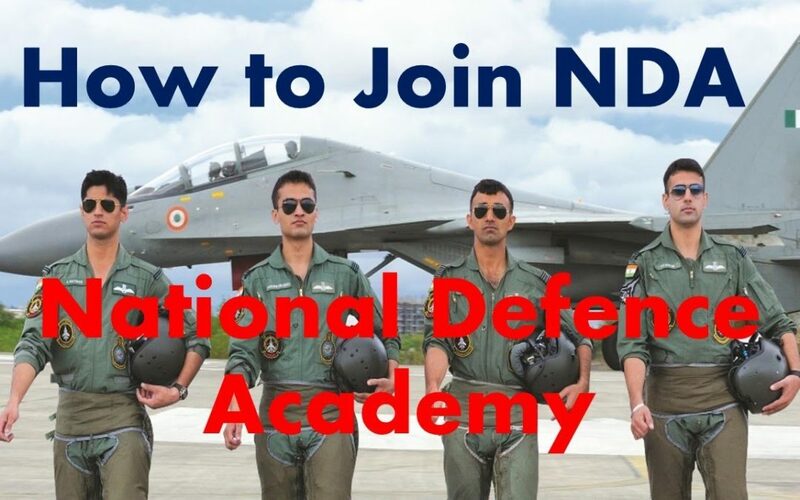 That will help you handle all the elements of the NDA exam with equal confidence and score well in each of them. But the first thing is to understand the whole exam structure well. But before all of these, the candidate has to get past the written exams. Not everyone gets recommended to the level of the physical test. Mathematics: The trick to excel in this part of the test in practice. Per se, there is nothing exceptionally different from what you already know but the execution is crucial. Practice and a lot of it come in handy. It helps you in quick thinking, faultless execution and being able to attempt a lot more and get as much of the 300 marks available as possible. English+ General Knowledge: The English and General ability elements are combined into one paper. Together it accounts for 600 marks. The chances of getting an overall higher score are way more improved in this segment. So whether you have an aptitude for GK or you are good in English, you can use this segment to increase the score tally. But remember proper time management is the most important aspect of your preparation. Keep an eye on the time left. This is particularly important for mathematics. Solving previous year’s papers and keeping updated on the current affairs is an additional advantage. Always remember to finish the simple questions first and then go on to attempt the more difficult ones. This will help you get an edge in terms of timing. Along with this, you must also concentrate on physical training. Make sure that you follow a regular routine and practice a general degree of fitness. Watch your diet and try and push for health over taste as much as you are able to. Often the biggest problem is most NDA aspirants know about these facts theoretically. Joining the academy helps them to implement them and execute these faultlessly. Be it prepping for maths or developing your English or GK prowess; the Academy has a well-structured training format that enables effective teaching session. Students experience a real time exam scenario and become more confident about time management in the actual exam.